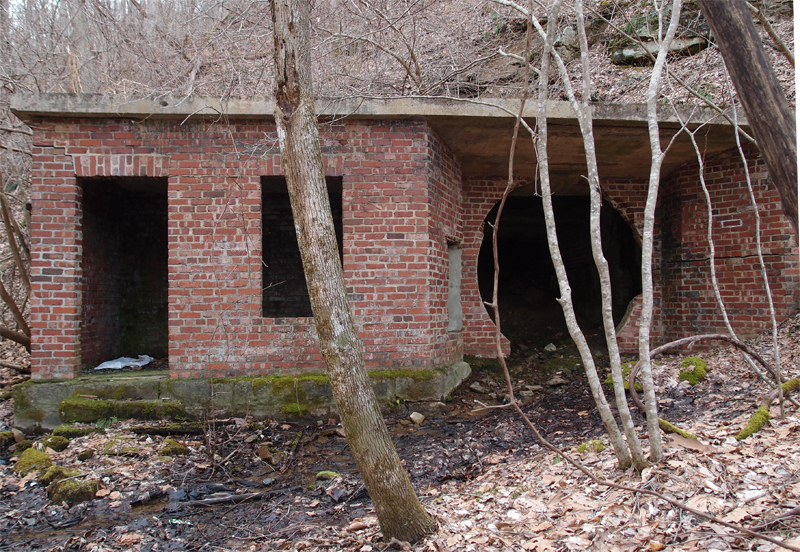 These are all located at the head of Straight Hollow near Dante VA. 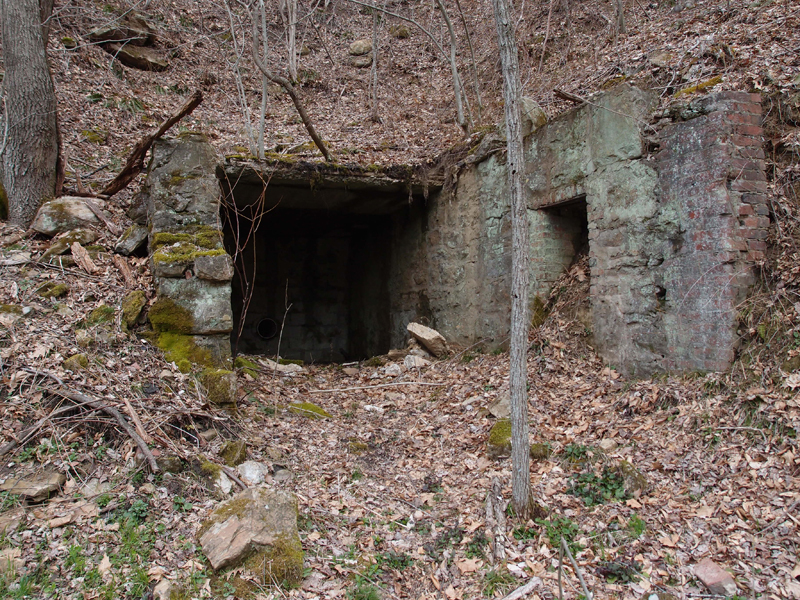 This was a coal mine complex that opened sometime before 1912 and gradually died in the late 50s. It was operated by Clinchfield Coal Company. 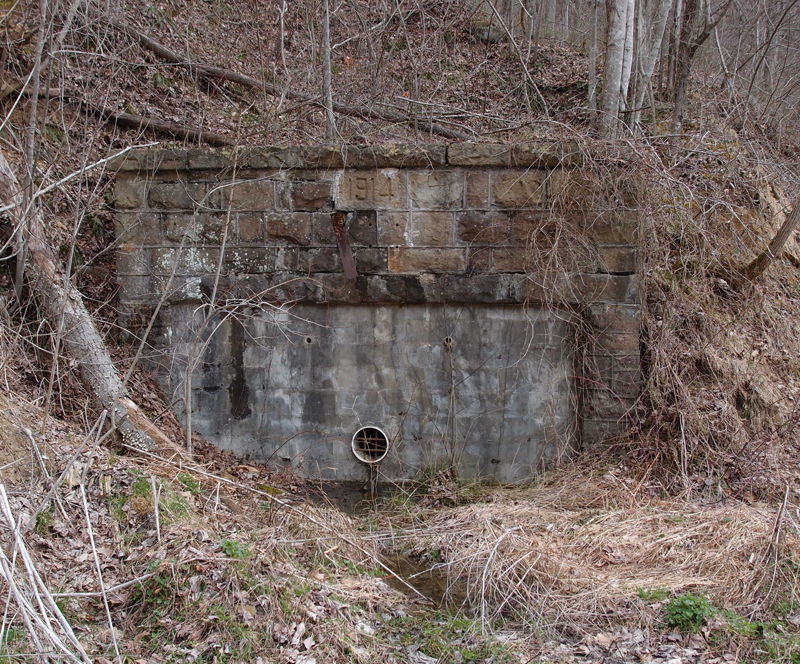 This is a 1914 adit. It’s hard to see, but before the “1914” is a capital “E” and, on the other side, is a capital “R”. I have no idea what that’s all about. 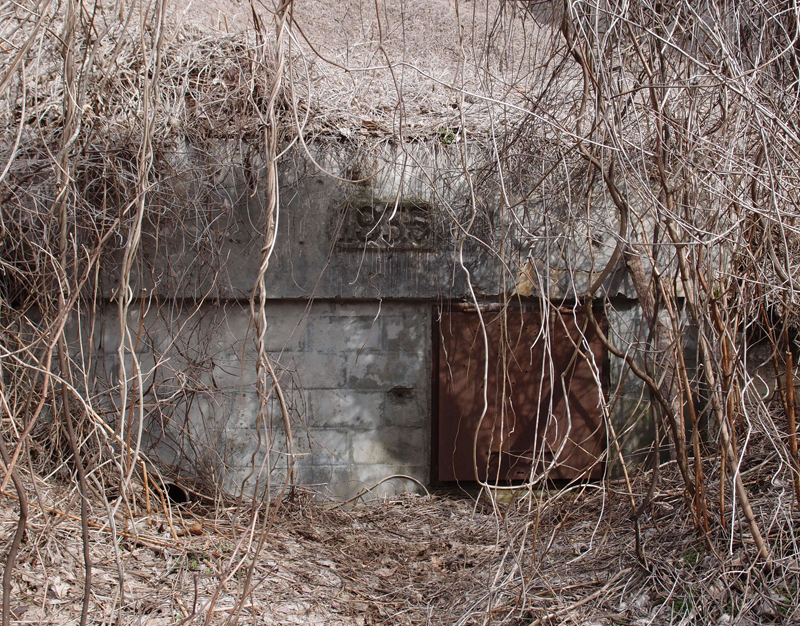 This is the 1955 adit. There’s another one just a few yards to the left of this one, but it was heavily covered by dormant kudzu. This one is more recent, probably from the 40s or so.